The immune system of a pregnant woman is altered during pregnancy, but not in the way previously believed, according to results from a study at Linköping University, Sweden. This study, published in the Journal of Allergy and Clinical Immunology, shows that the thymus, an organ of the immune system located close to the heart, plays an important role during a normal pregnancy in ensuring that the mother's immune system protects against infection while at the same time tolerating the fetus. Researchers have questioned for many decades how the body manages the paradox that arises when a female becomes pregnant. On the one hand, the immune system of the mother must be adapted such that it does not react strongly and reject the fetus (half of whose genes come from the father, thus making it a partially foreign object). On the other hand, the immune system must provide effective protection against infection. 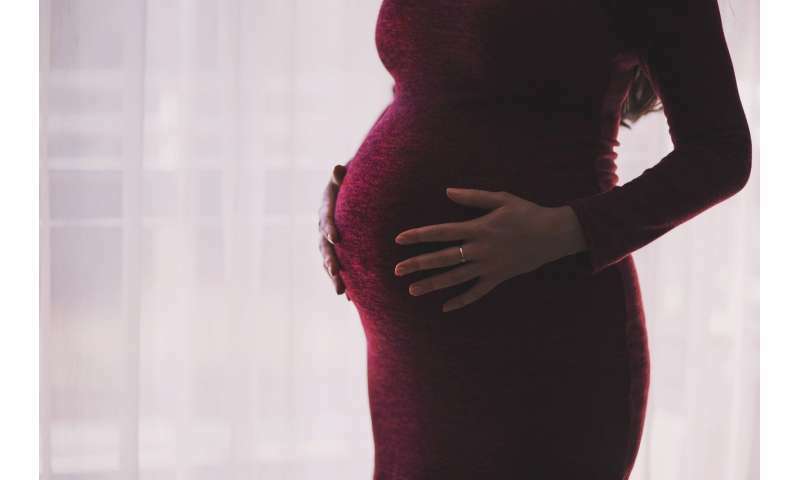 Researchers at Linköping University have studied how the immune system of a pregnant woman changes during a normal pregnancy. They have studied in particular the role played by a small organ, the thymus, in immune regulation. The thymus plays a central role in the development of a very important group of cells in the immune system, the T cells (where the "T" indicates that these cells are produced in the thymus). T cells act as an orchestral conductor, and determine how the immune system reacts. The body's own cells must be tolerated, while foreign objects such as bacteria and viruses must be attacked. Despite the central role of the thymus in the immune system in general, we do not know whether its function changes during pregnancy. Most of what we currently know about the thymus comes from studies in mice. It is generally believed, based on studies in animals, that the thymus becomes smaller during pregnancy and that its output falls, with fewer T cells being released. In animals, a decrease in the number of T cells causes a weakening of the immune defence, which means that the fetus can be tolerated. But does the same thing happen in humans? In order to answer this question, researchers investigated the output of different types of T cells in the blood of 56 pregnant and 30 non-pregnant women. They were particularly interested in one type of T cell, known as regulatory T cells, since these can interact with other cells of the immune system and prevent them attacking the body's own tissue. "We have shown that the output of T cells from the thymus does not change in pregnancy. We have also shown that the output of regulatory T cells, which can weaken the immune response, seems to increase in pregnancy. These results may explain how the mother can not only tolerate the fetus but also maintain her defence against infection," says Sandra Hellberg, doctoral student in the Department of Clinical and Experimental Medicine at Linköping University, and one of the authors of the study. The discovery may also be important in understanding certain autoimmune diseases, in which the body's immune system starts to attack the body's own cells. Several autoimmune diseases are connected to the function of the thymus: one example is multiple sclerosis (MS), in which the brain and spinal cord are damaged by the immune system. "Previous research into MS has shown that the function of the thymus is impaired in the disease, and the output of T cells is lower. 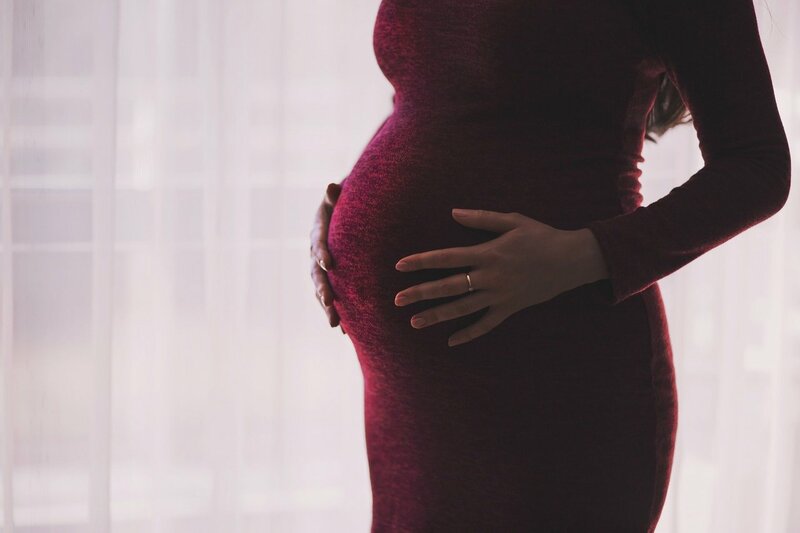 This could explain why the symptoms of women with MS often improve during pregnancy," says Professor Jan Ernerudh, principal investigator of the study. The research group is now planning to investigate the function of the thymus in women with MS, and examine patients before, during and after pregnancy. They will in this way determine whether changes in the balance between different types of T cell contribute to the improvement often seen in women with MS during pregnancy.